With his third project now complete, North Carolina artist and producer Yung Citizen introduces listeners to the Soul Searchin’ EP. Featuring production from GNic Pandah, $terla and D. Champs, there is also composition from Yung Citizen himself. The message behind “Soul Searchin'” serves to motivate people to find themselves in every aspect of life. 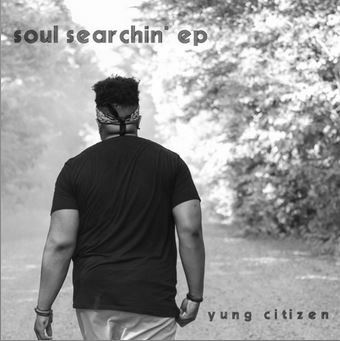 This entry was posted in Hip Hop, Mixtapes/Albums and tagged NC, Soul Searchin' EP, Yung Citizen. Bookmark the permalink.